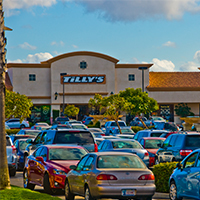 Westar Associates is engaged in the acquisition, development and management of real estate including neighborhood, community, and freeway shopping centers, apartments, self-storage, and hotels. Westar has developed and acquired 71 properties totaling more than 6.4 million square feet, valued in excess of $1.8 billion. 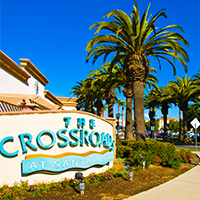 Westar operates The Crossroads & College Square Shopping Centers in Santa Maria. 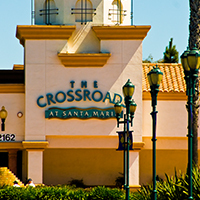 The Crossroads is located on 2120 South Bradley Road in Santa Maria, California right off of the Betteravia Exit on Highway 101. 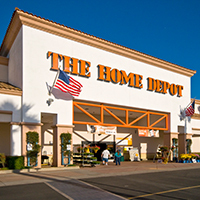 It is a 48 acre power center with regional draws of retailers including Home Depot, Best Buy, Walmart, Petsmart, TJ Maxx. 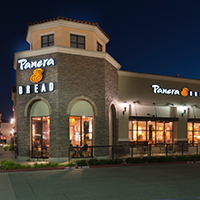 College Square is located on 570 Betteravia Road in Santa Maria, California, just west of the Highway 101/Betteravia interchange. 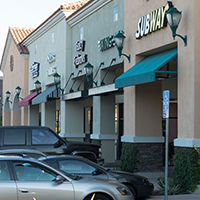 The shopping center is anchored by Panera Bread, Starbucks, Jamba Juice, Verizon Wireless, Sports Clips, Sees Candy, Wingstop, and Subway. 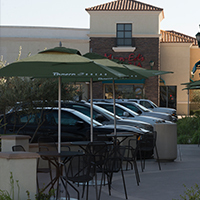 College Square is the most prominent neighborhood center in Santa Maria and defines the terms ''best-in-class'' due to its superior quality design, site plan, and tenant roster.